Christopher Nolan’s reimagining of the Batman franchise, beginning with 2005’s Batman Begins, enjoyed phenomenal critical and box-office success. 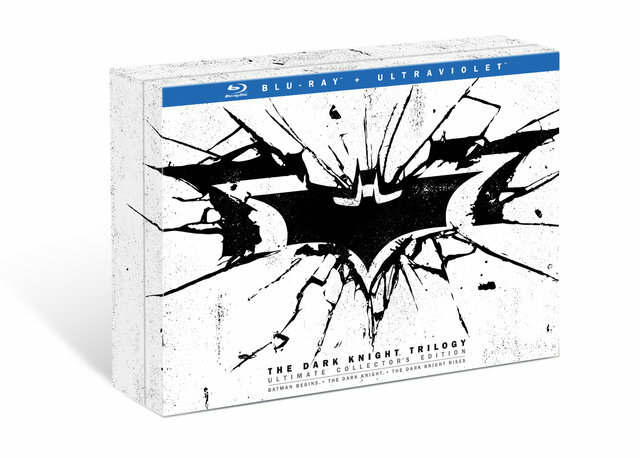 On 30th September, Nolan’s three Batman films – Batman Begins, The Dark Knight, and The Dark Knight Rises – will be released by Warner Bros. Home Entertainment as The Dark Knight Trilogy: Ultimate Collector’s Edition. Christopher Nolan & Richard Donner: A Conversation – For the first time, Directors Christopher Nolan (The Dark Knight Trilogy) and Richard Donner(Superman) sit down to discuss the trials and triumphs involved in bringing the two most iconic superheroes of all time to the big screen, and how Supermaninfluenced Nolan when developing Batman Begins.